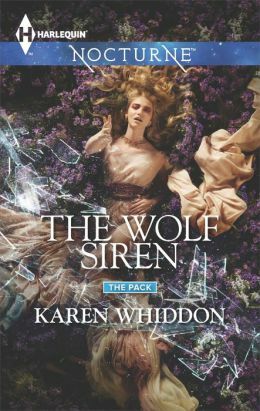 As mentioned, I have three great new releases out this week ( THE WOLF SIREN by Karen Whiddon and TEACH ME A LESSON by Jasmine Haynes in addition to Lynn Flewelling’s novel below) and I’m blogging them one at a time. 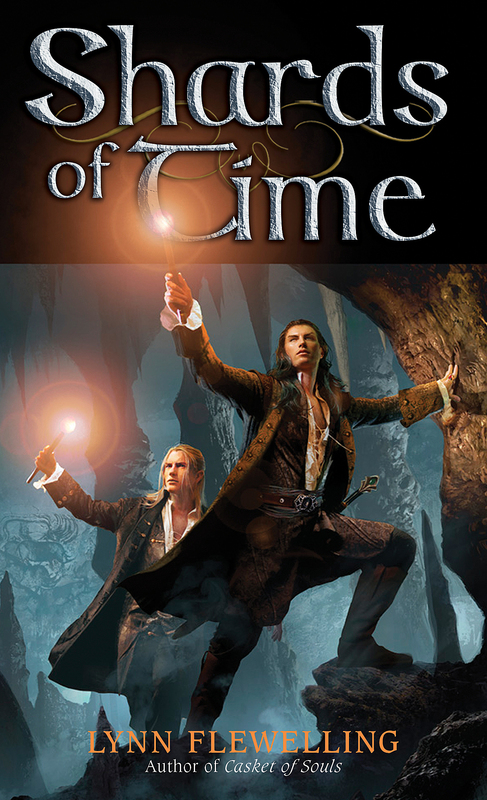 Today, I’m talking about SHARDS OF TIME by Lynn Flewelling, the latest the Nightrunner novels, featuring two of the loves of my life, Seregil and Alec (rogues, thieves, spies, heroes…they’ve been called a lot of things over the years). Lynn and I first “met” through the query process. As in, she sent a query back in the days when you had to print it out, sign, fold it into an envelope with an SASE enclosed, address and stamp the outer envelope, stick the parcel in the mail…whew! There may have been initial chapters involved at that stage. I was intrigued. I asked for more. Now, here’s where it gets good. I’m fairly certain that she sent that first manuscript to me in 11 point type with 1 1/2 spacing rather than double, perhaps to use less paper for her 170,000 word tome. I might be exaggerating, but…no, I don’t think so. I started reading. And reading, incredibly caught up in the narrative. The words started to fuzz and swim. I had to hold the manuscript pages increasingly close to my face to read them. Yet, I would not stop because the story was that amazing. I read late into the night and nearly went blind with the reading, but I took her on as a client. One of my first. The moral of this story is that agents are not out to say “no”. We’re not out to get you if you don’t do everything right (though it certainly helps and increases exponentially your chances of success). We ARE out to find amazing talent who we can tell stories on down the line. Lynn is an amazing talent, which is probably why her Nightrunner series has gone on for so long, spanning so many books and a related series (book list below).